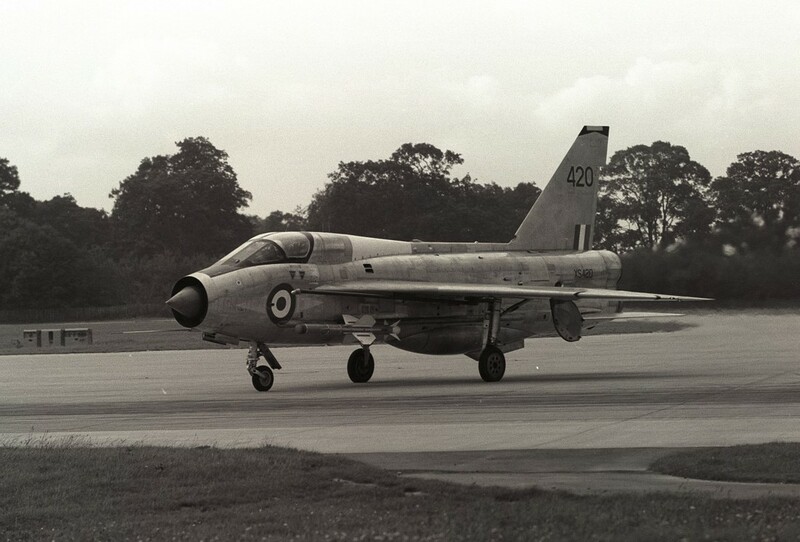 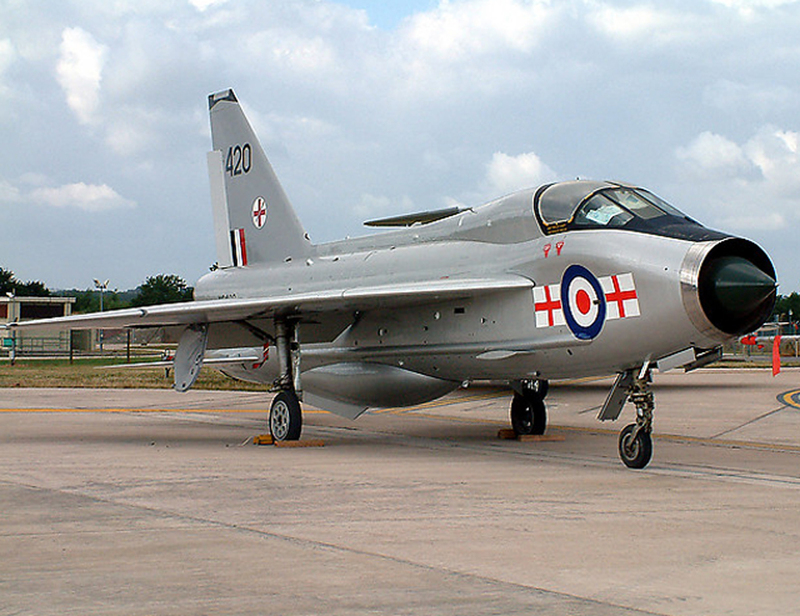 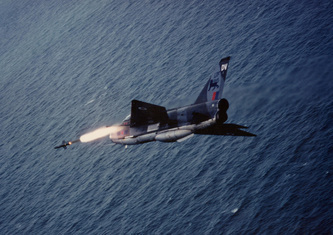 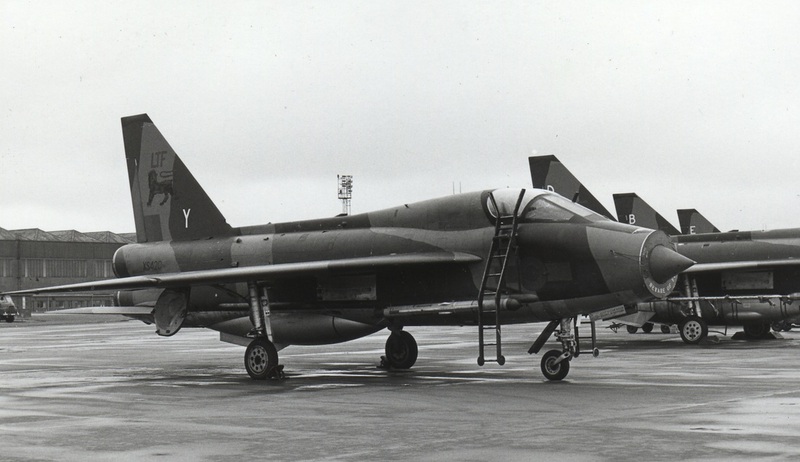 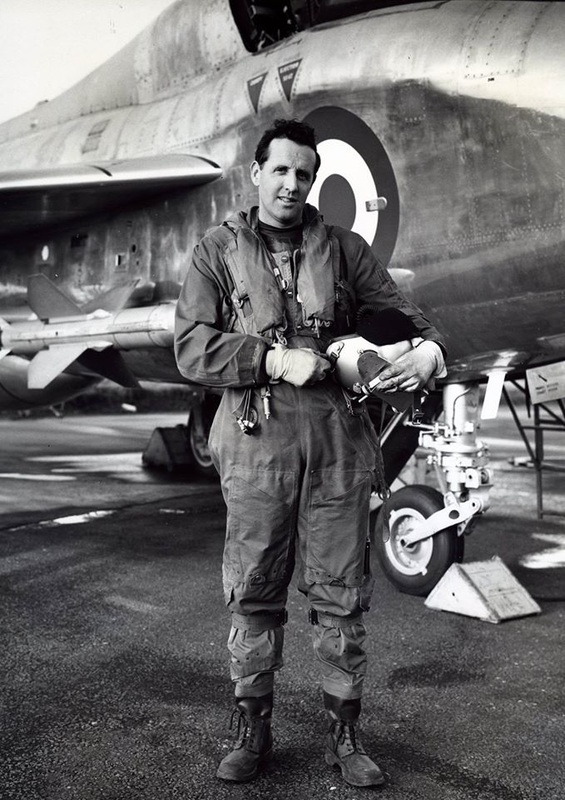 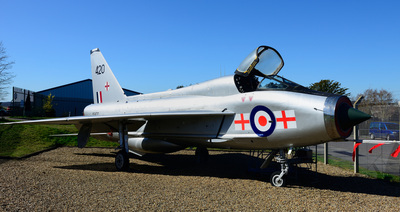 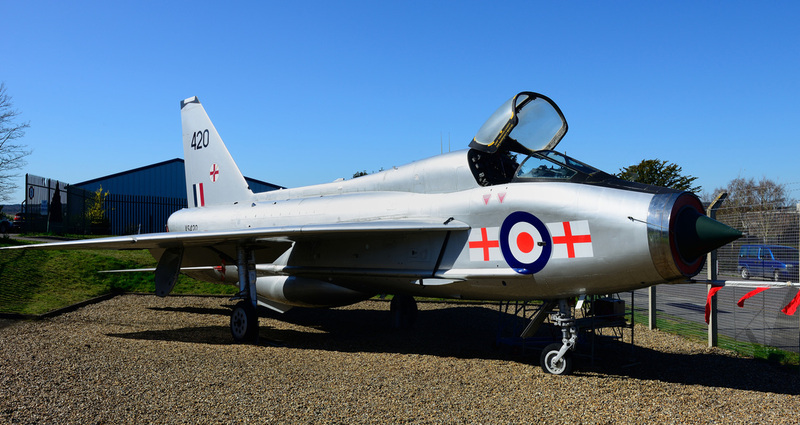 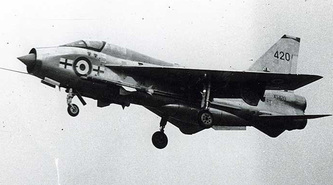 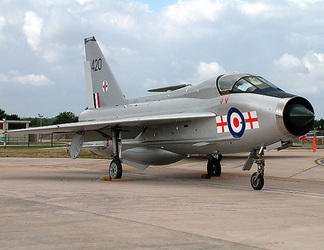 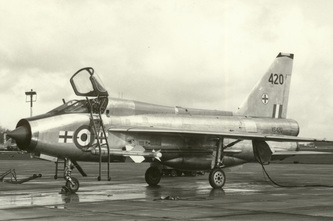 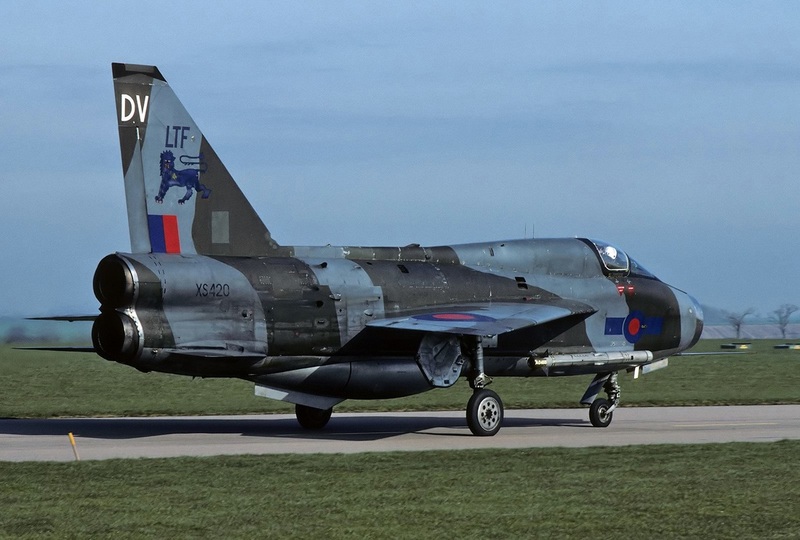 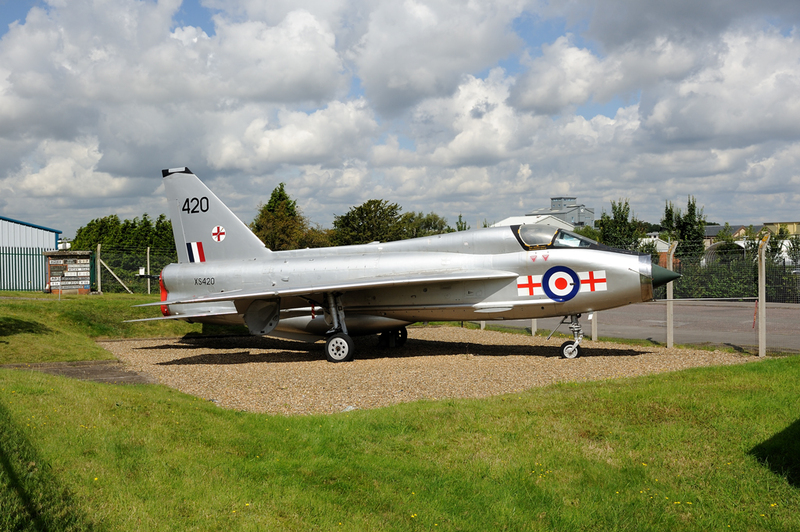 XS420 was constructed at Warton and undertook her first flight on 23 January 1965 in the hands of D.M.Knight. 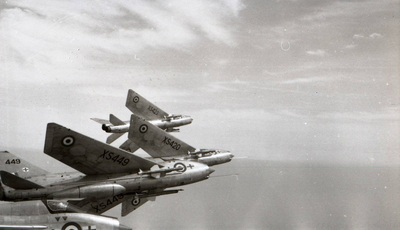 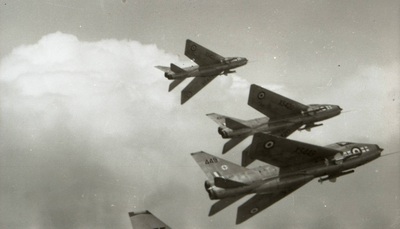 The aircraft then went onto to serve with the following squadrons and units. 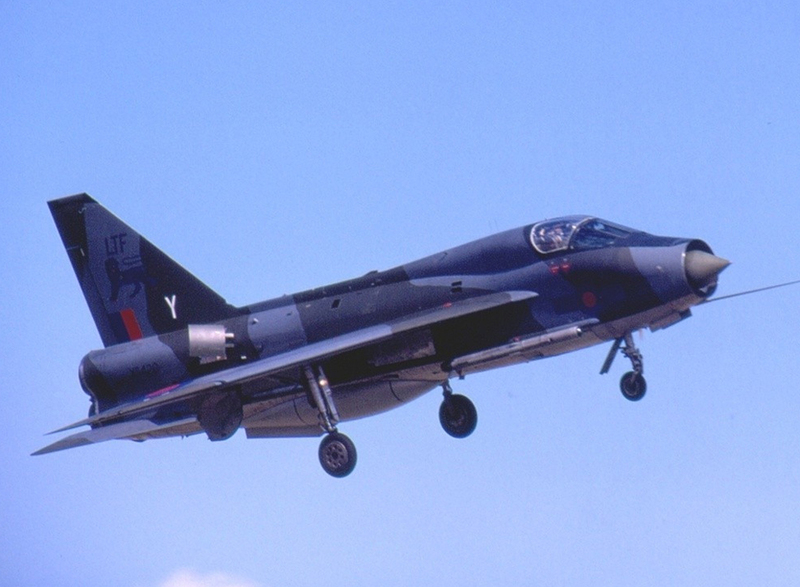 In June 2013 Mike sold out his share of XS420 to Richard and the story continues. 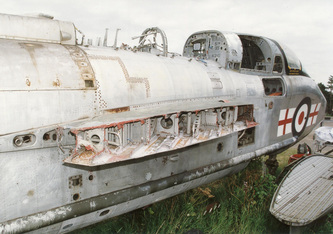 Below are images of XS420 in her days of service and when in preservation. 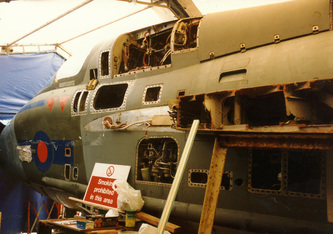 New material is coming to light quite frequently so keep a look out as more photographs will be added over time. 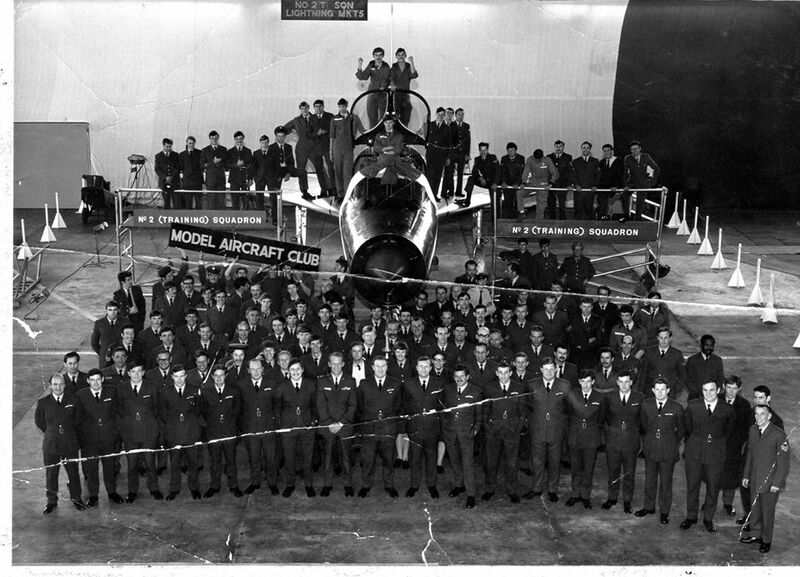 Peter O'callaghan, Chris Perkins, Paul Newman, Colin Collis, John Sheehan, Andrew Bates, Chris Allan, Rick Sleight, Shaun Westall, C. Hölscher, sg-etuo.de & BAE Systems Heritage Centre Warton for allowing the use of their photographs. Thanks also to Ian Waudby - for e-mailing Terry Senior's photographs to me. 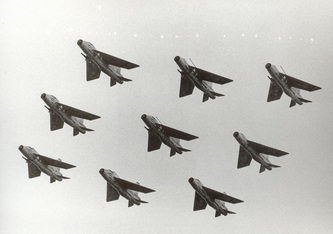 There are photographs within this gallery for which I do not know the name of the photographer. 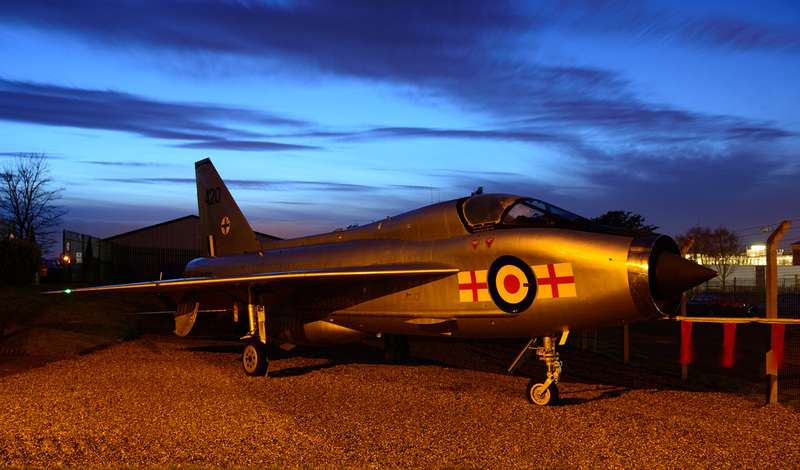 If you see a photograph that you have taken and there is no credit please let me know via the contact page and I will apply your name. 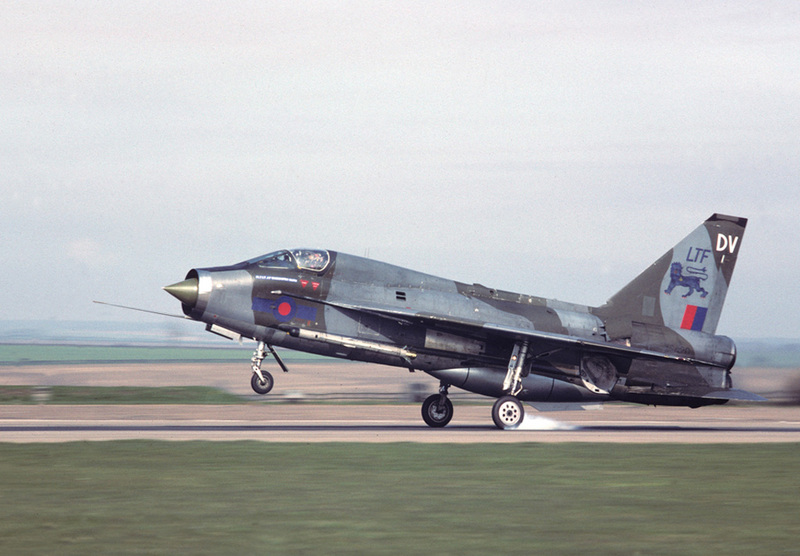 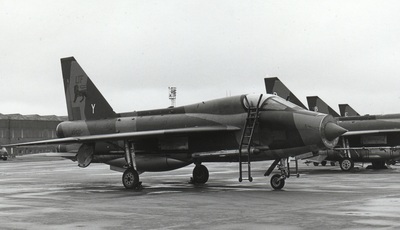 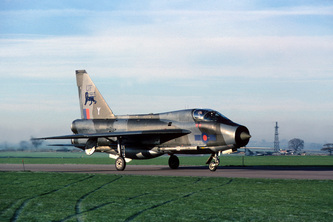 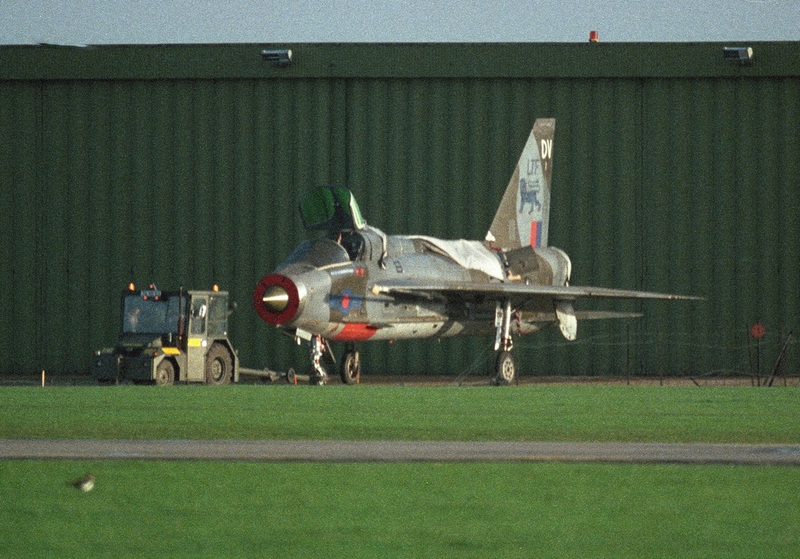 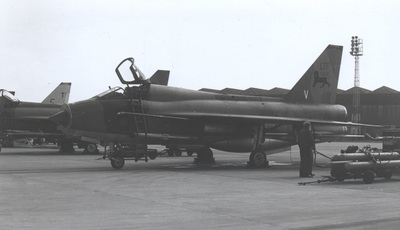 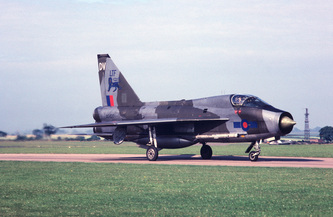 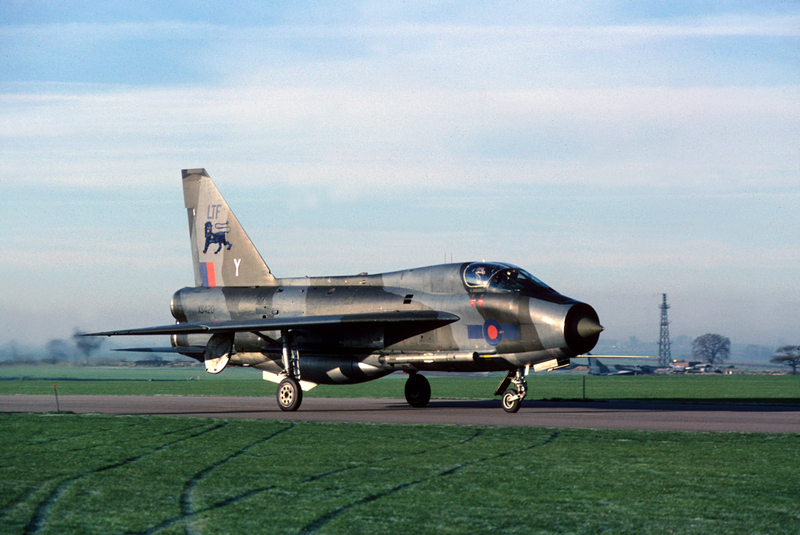 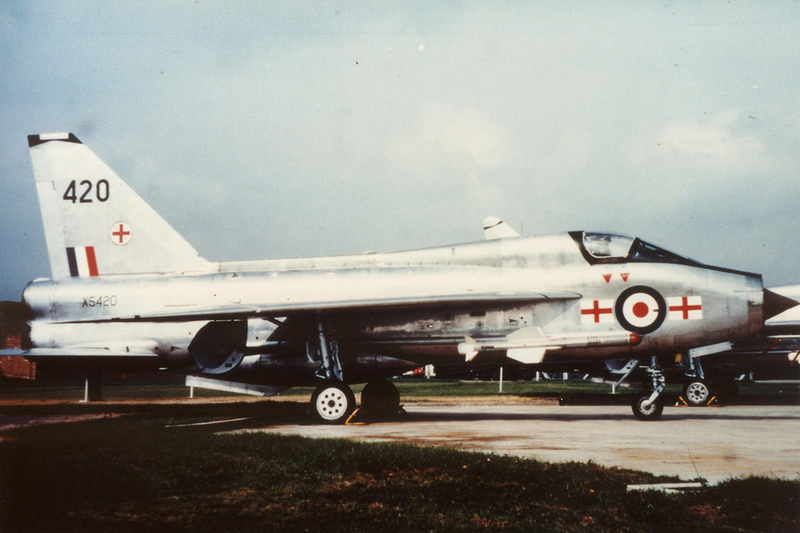 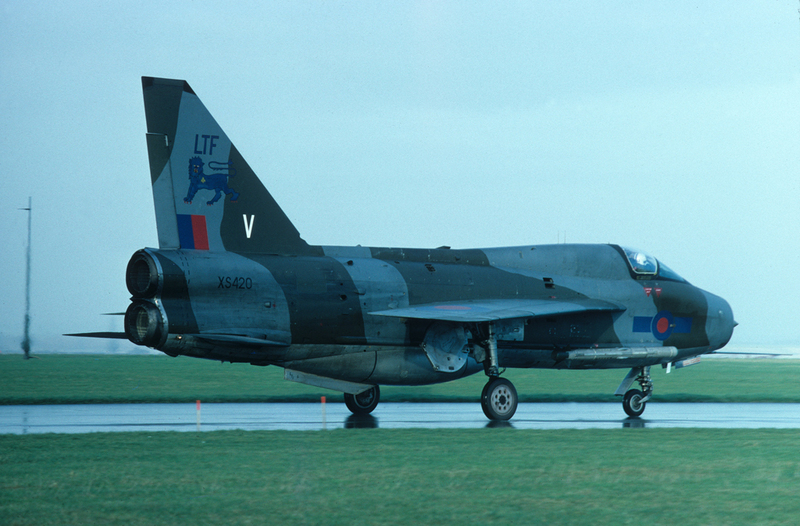 XS420 in the early morning one day in August 1981 at RAF Binbrook. With thanks to Terry Senior for the photo. 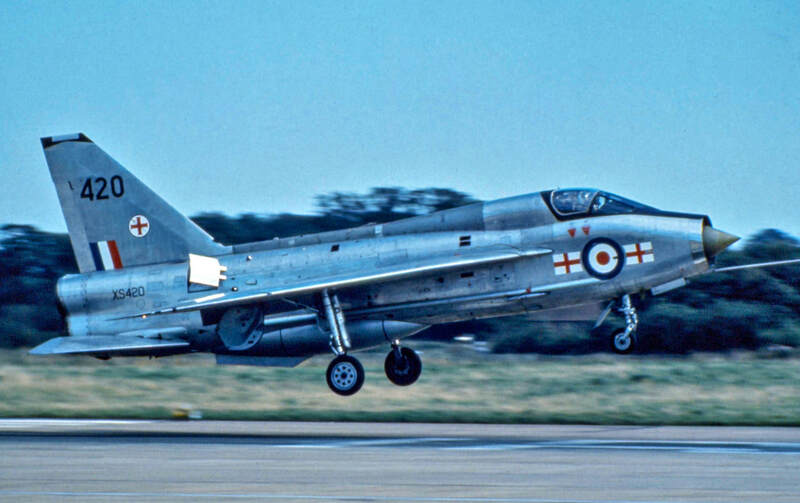 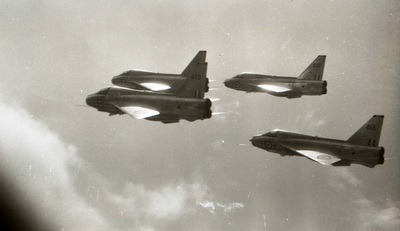 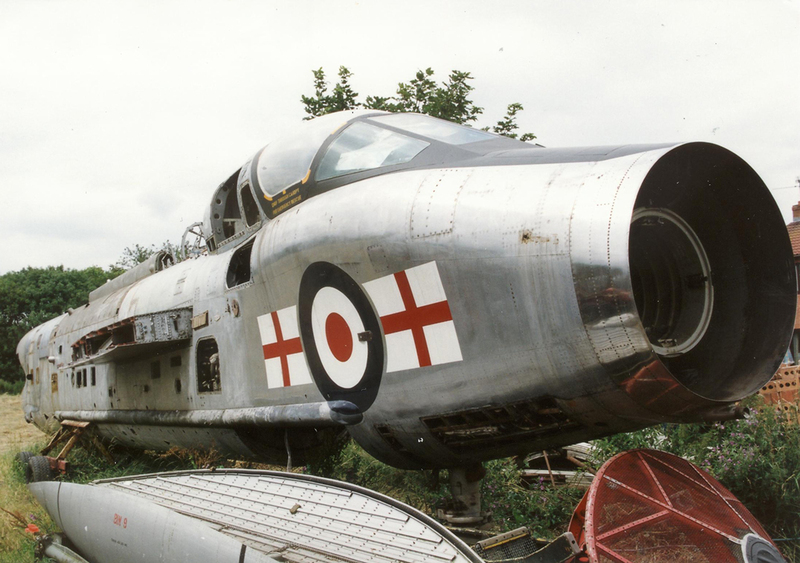 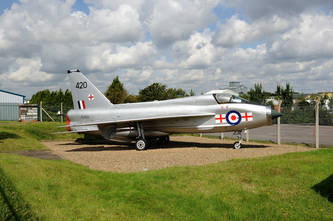 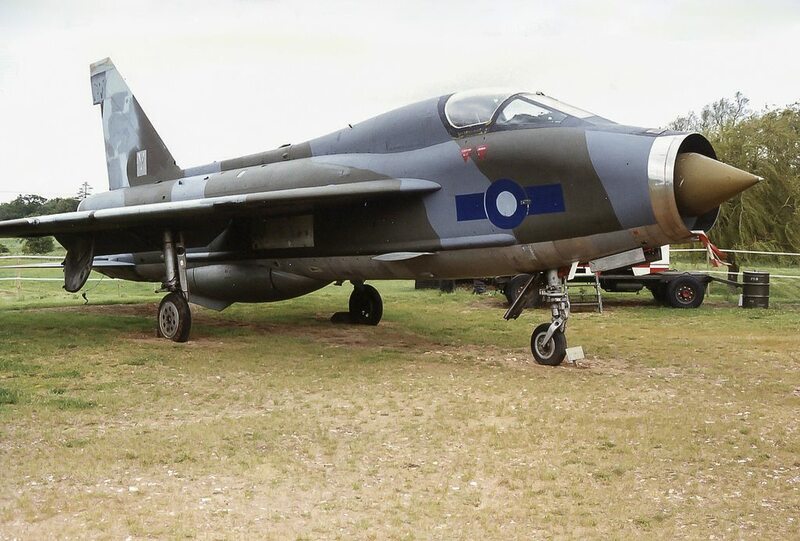 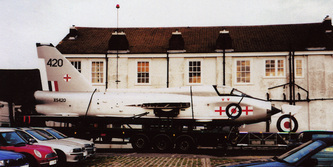 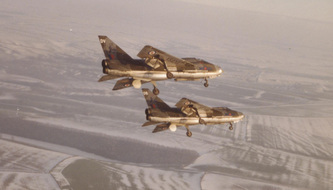 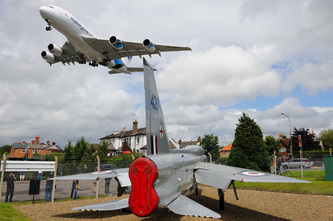 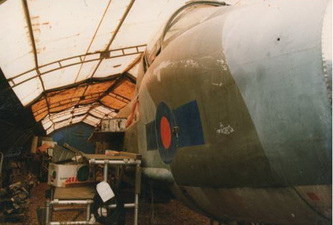 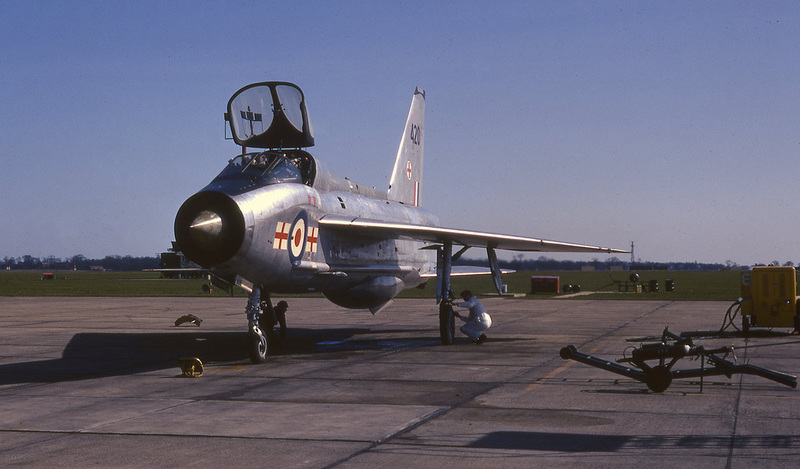 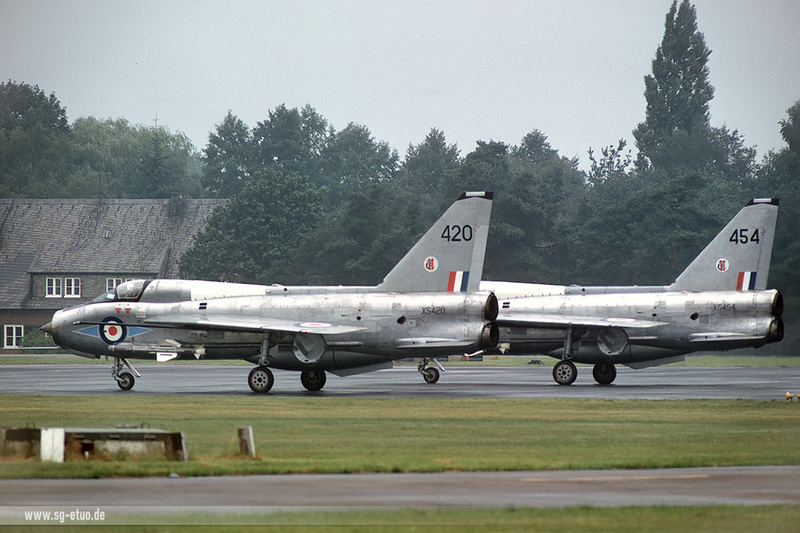 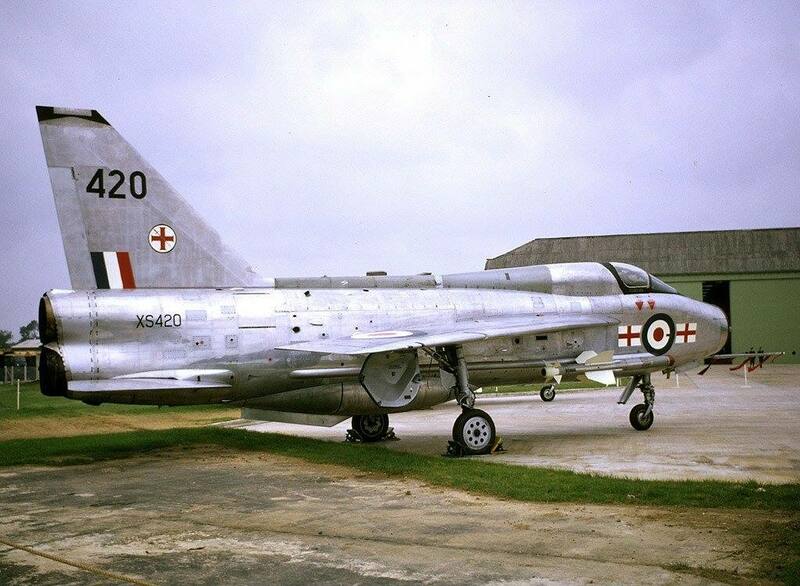 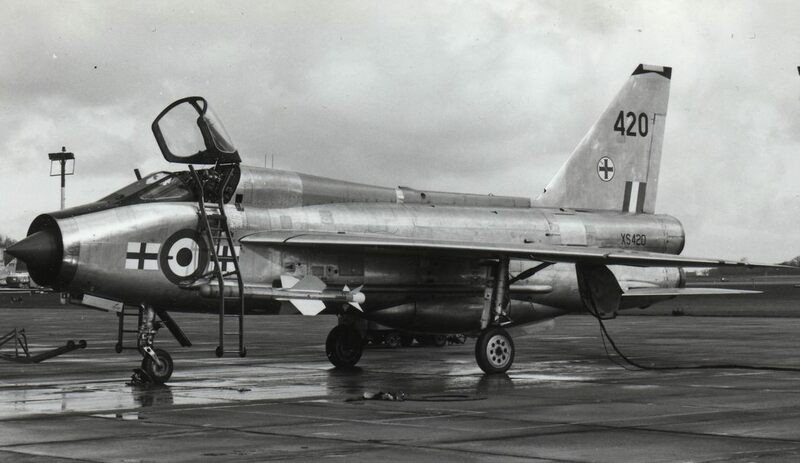 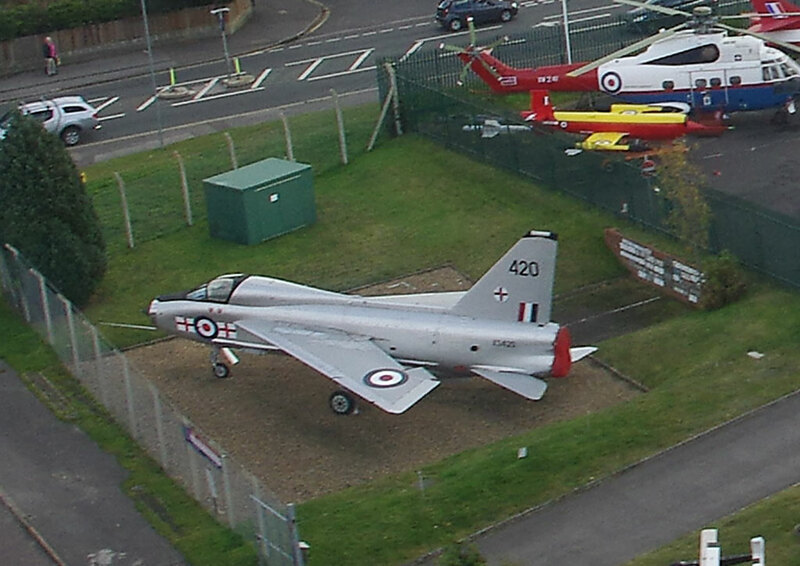 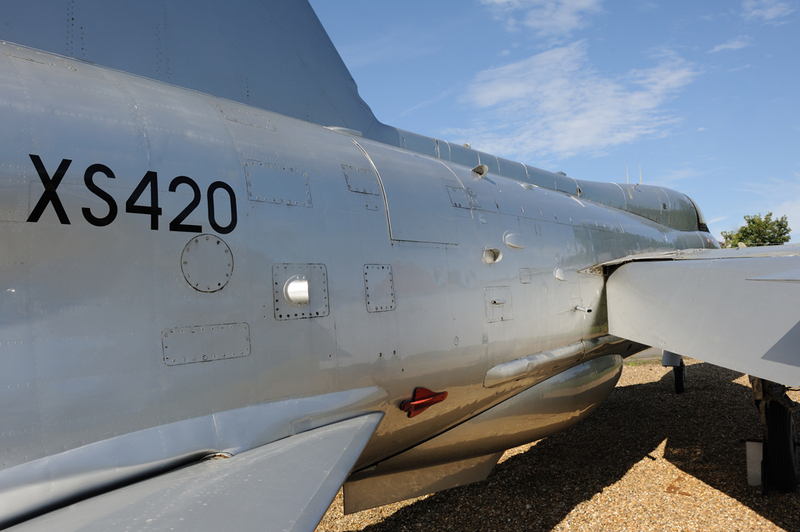 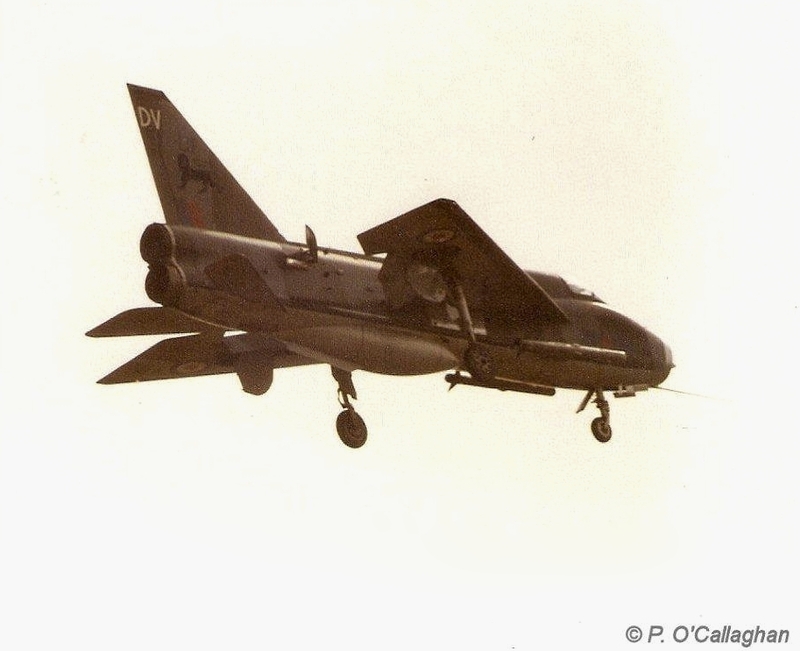 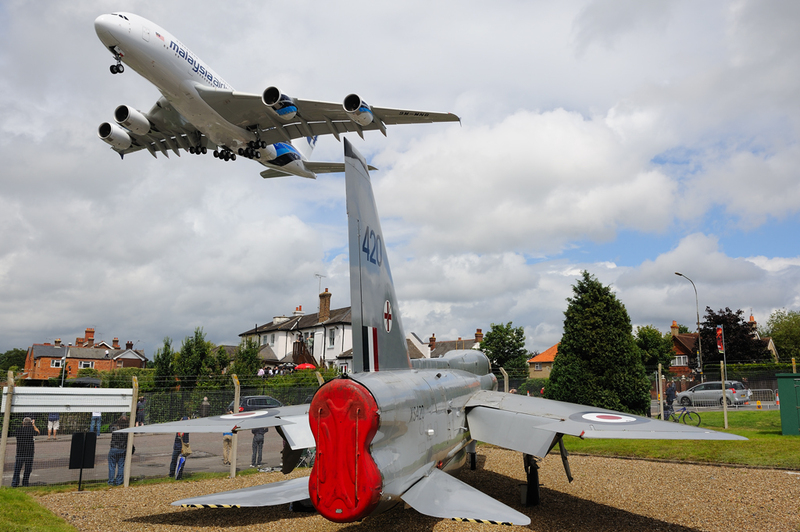 ​A shot of XS420 in her days with No 226 OCU RAF Coltishall - with thanks to Shaun Westall for the photo. 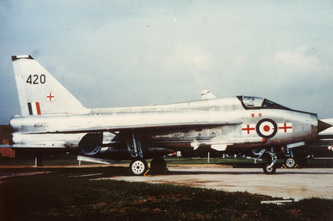 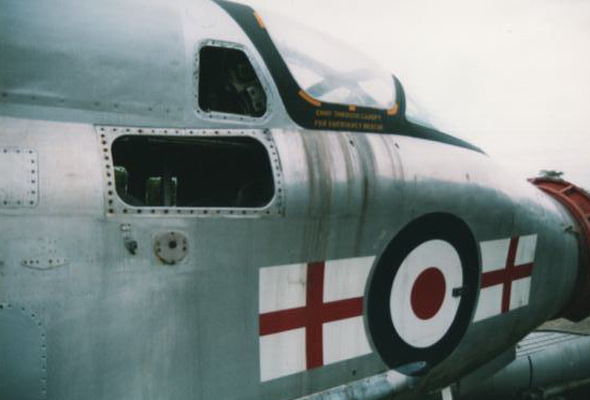 XS420 at Binbrook circa 1983, just before her flying days ended. 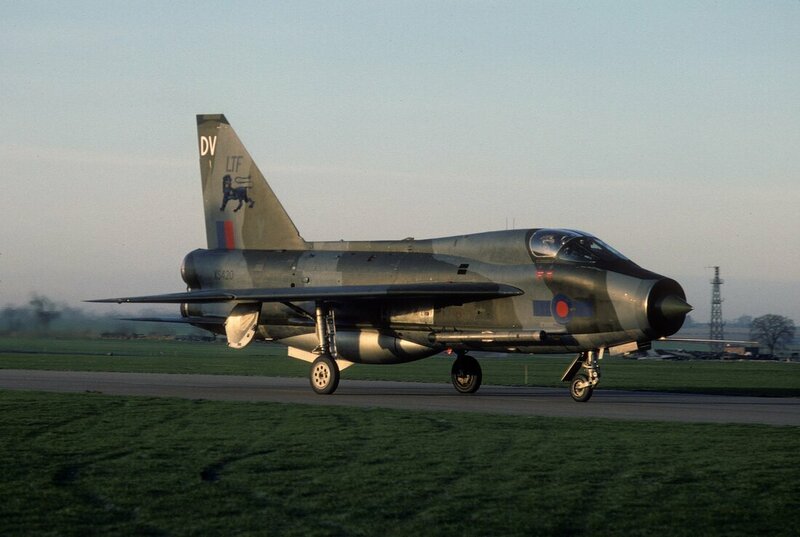 Once again I'm indebted to Terry Senior for the photo. 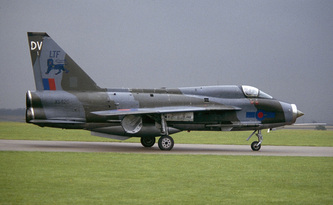 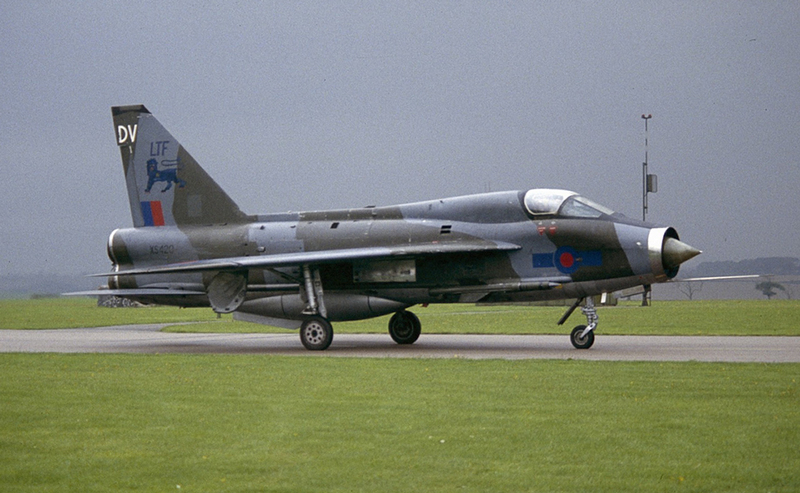 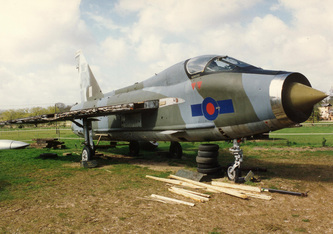 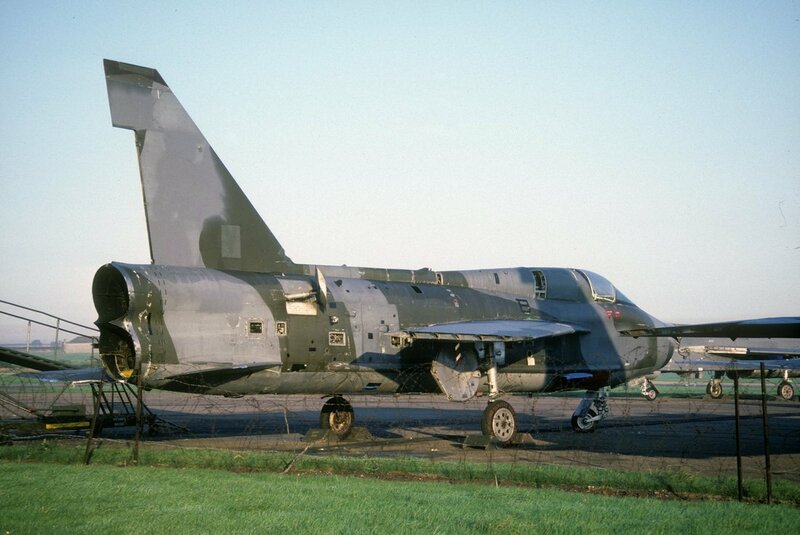 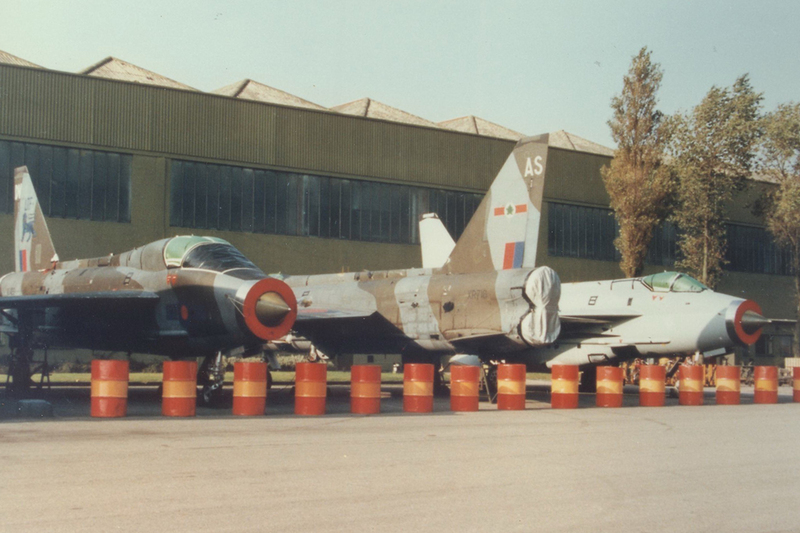 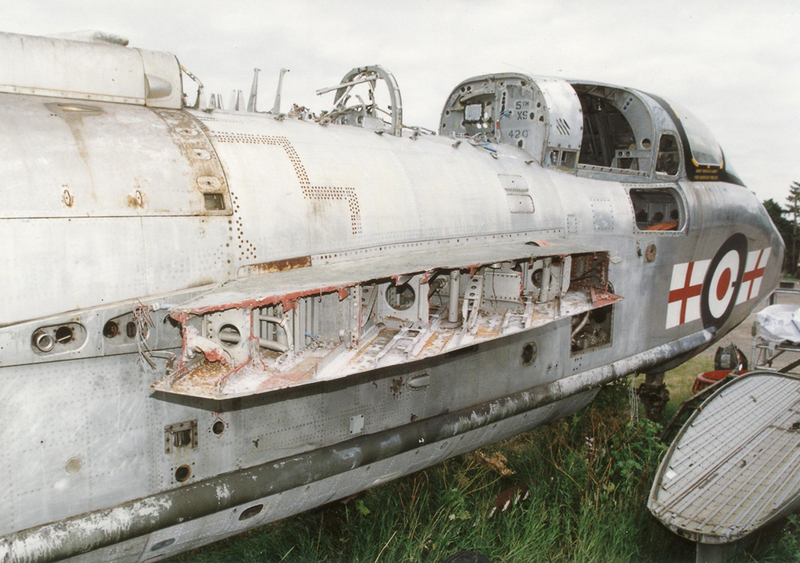 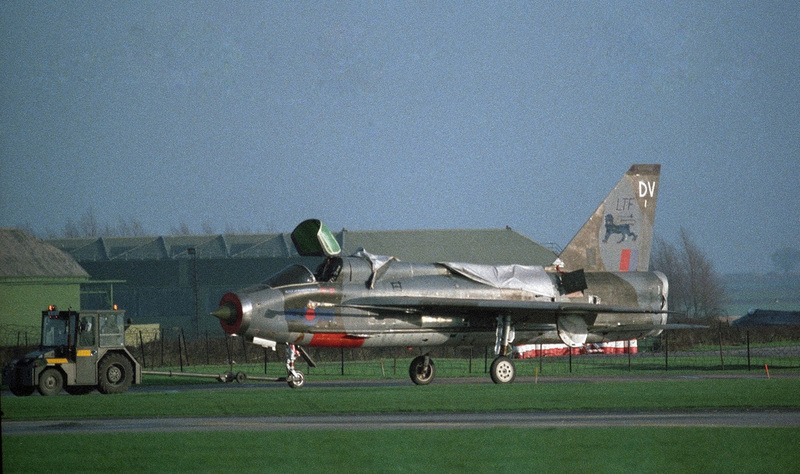 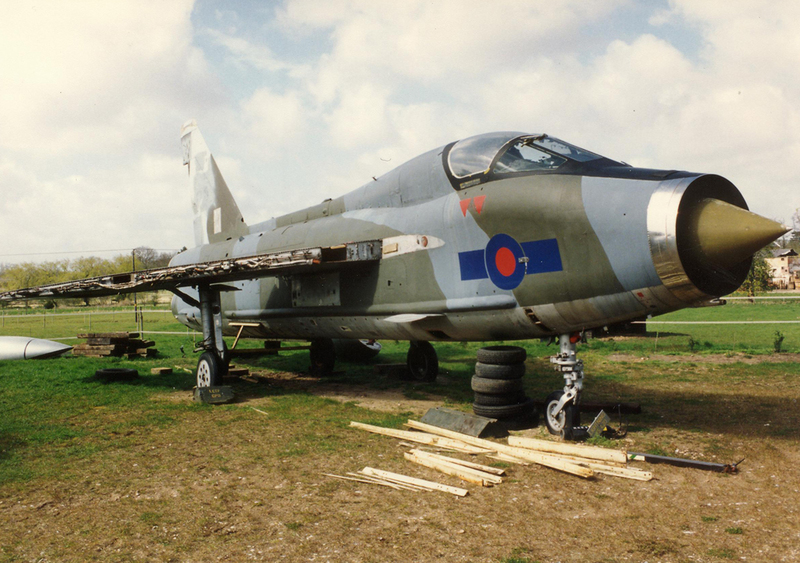 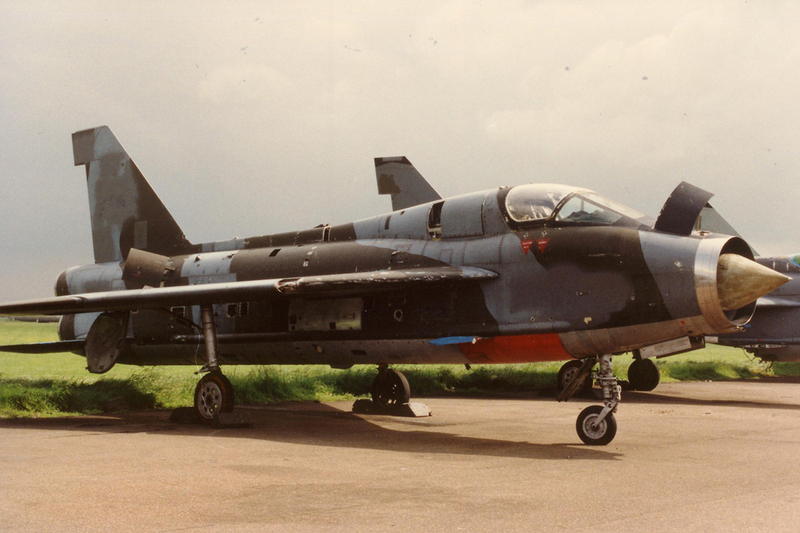 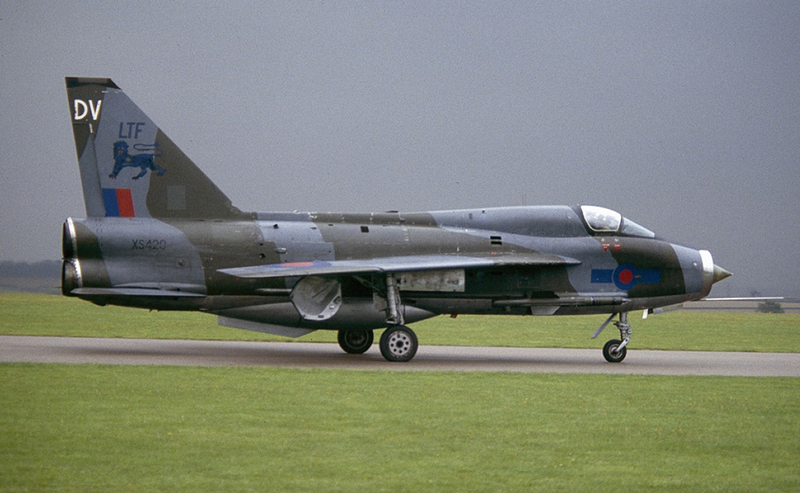 XS420 looking forlorn at RAF Binbrook 4 October 1987 yet with thankfully a future ahead. 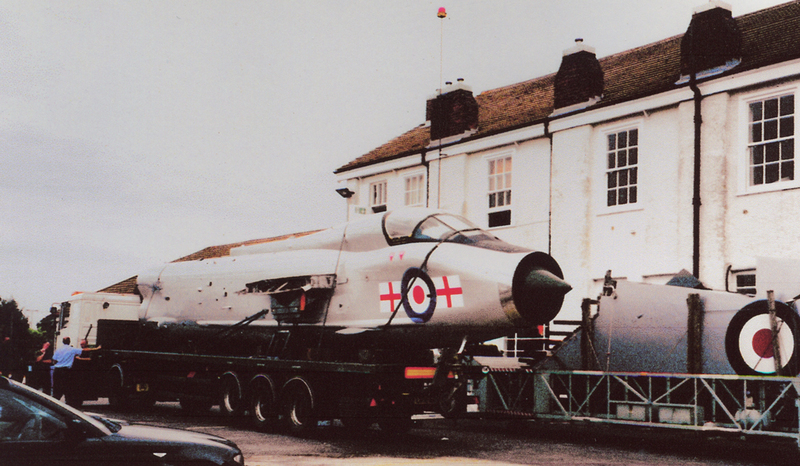 Thanks to Terry Senior for the photo. 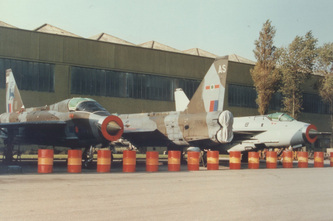 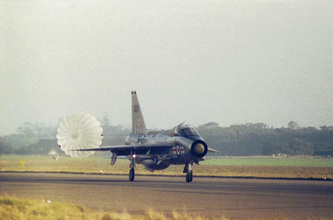 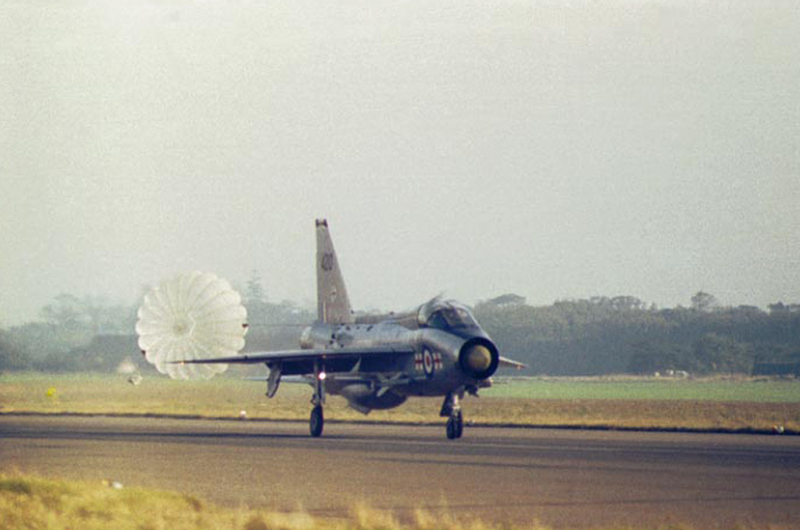 Lightning T.5 XS420 during her time at Narborough - photographed May 1993 - thanks to Andrew Bates for the image. 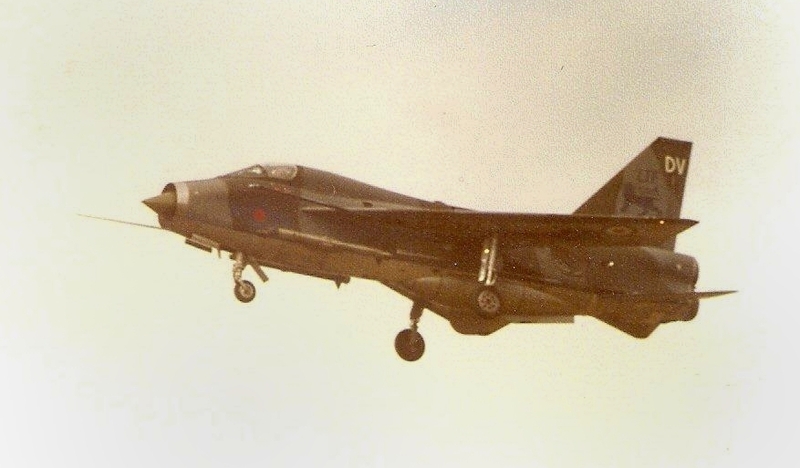 With thanks to John Sheehan for the following four images. 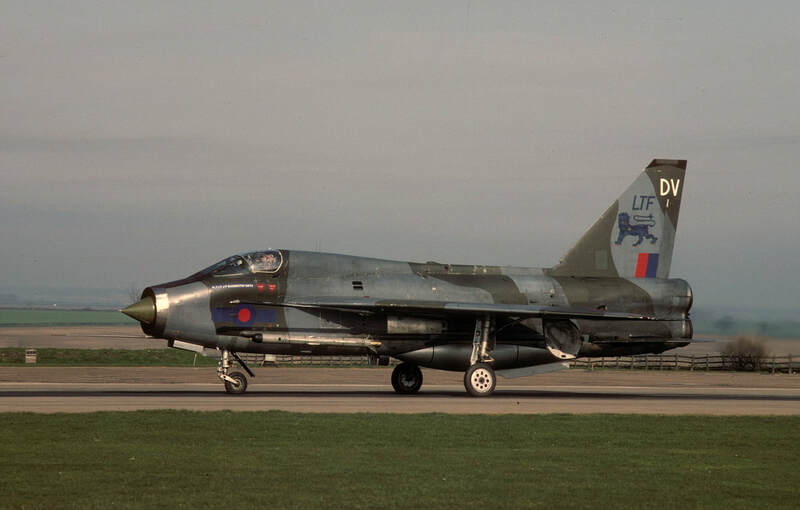 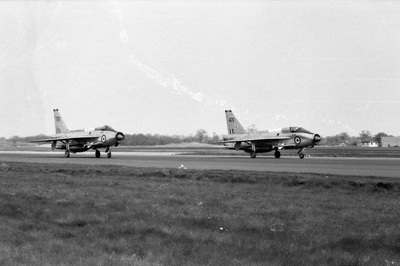 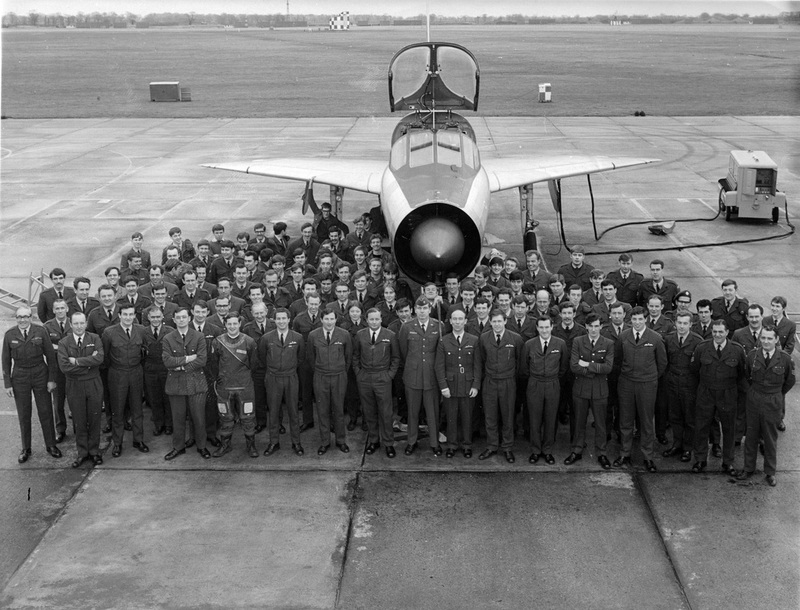 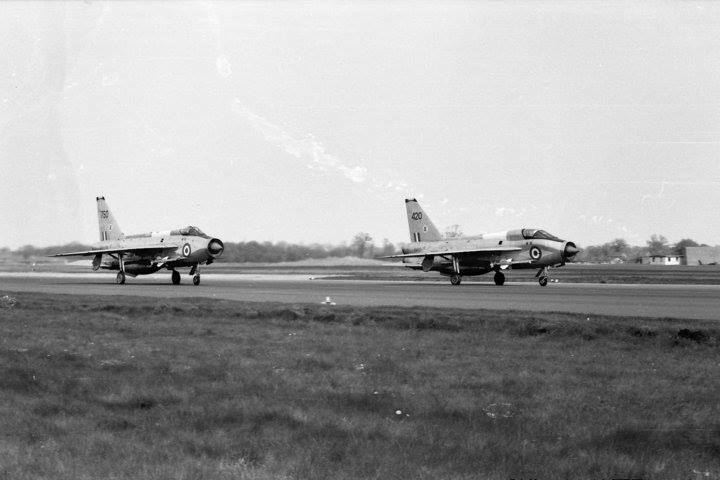 XS420 in her time with 2T Squadron RAF Coltishall - with thanks to Colin Collis for the image. 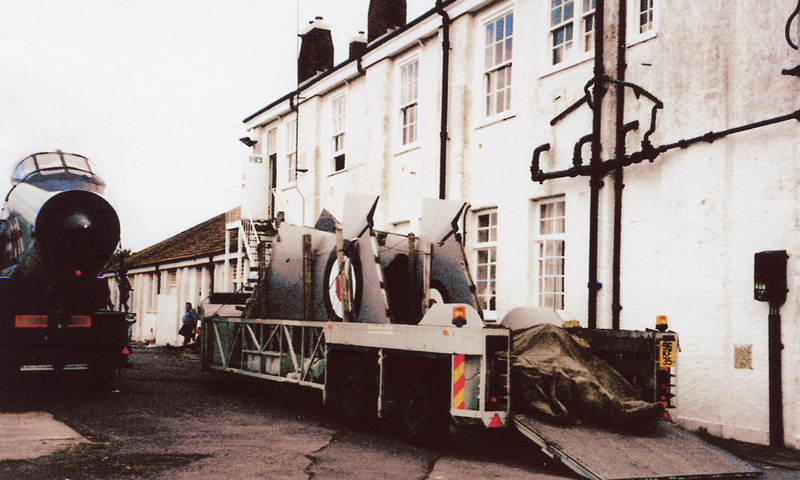 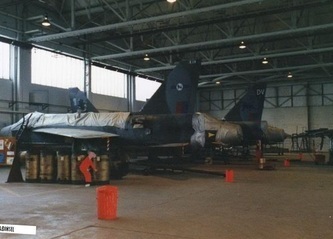 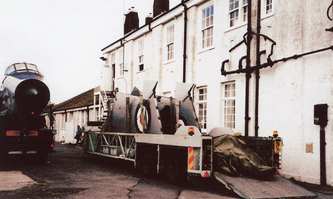 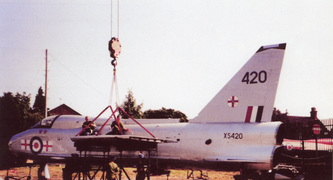 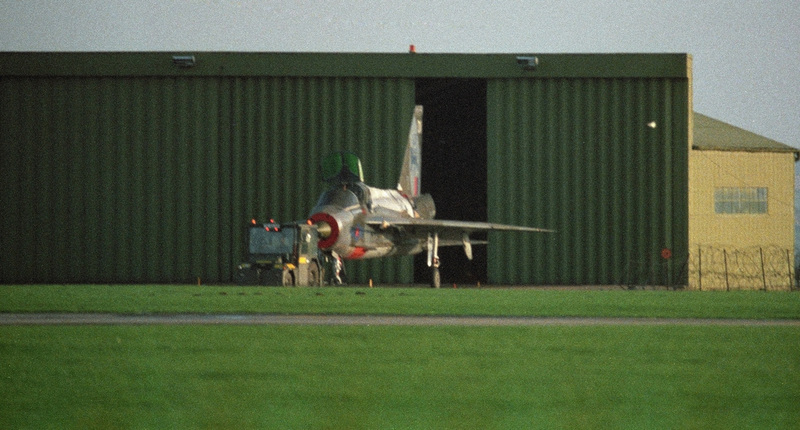 XS420 going into storage at RAF Binbrook circa 1984/85 - with thanks to Terry Senior for allowing the use of his photos. 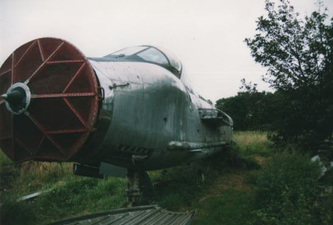 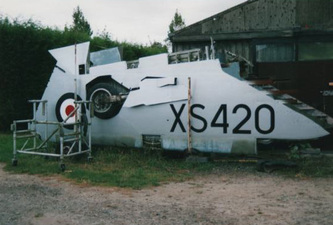 I have stood outside Binbrook's QRA shed many times, little did I know years before 420 had been there too. The day before 420 came up for sale I had stood outside the sheds and again little did I know that in a very short period of time, my involvement with the T.5 would start and continue to this day.